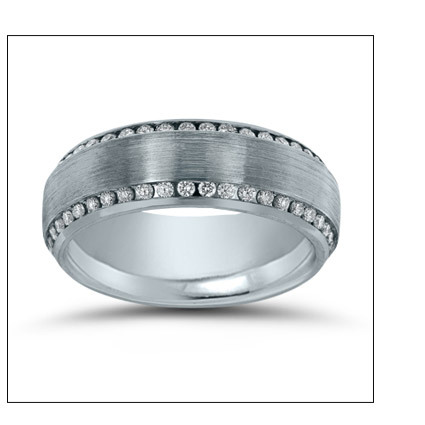 Does Your Bridal Jewelry Tell the World Who You Are? 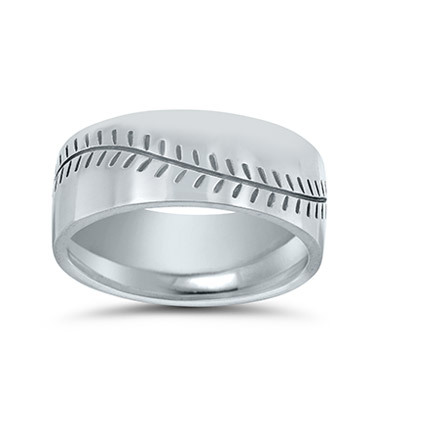 Have you been dreaming of your perfect ring for the most important day of your life? 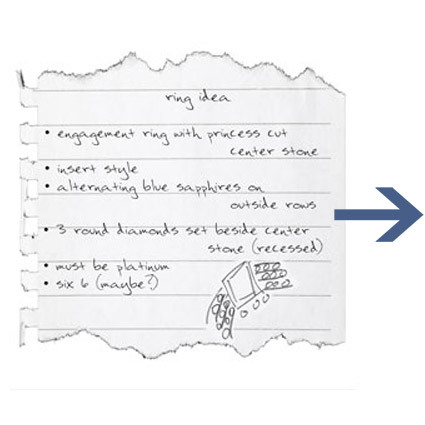 Have you doodled your idea on margins of your papers as long as you can remember? Do you have an idea – but don’t know where to start? Or how? 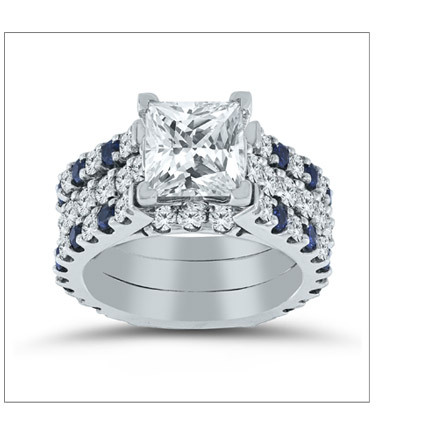 Custom Shop is here to make your bridal jewelry vision come true. 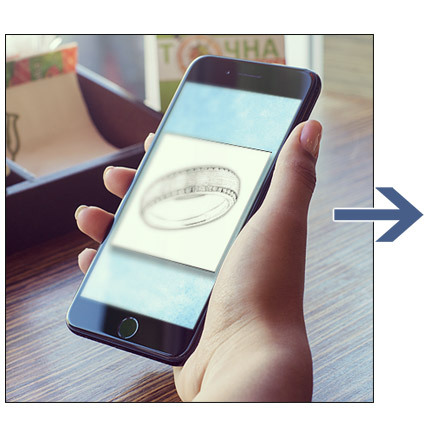 Just bring your idea – a simple sketch, diagram or even picture with notes drawn on it – to a local jeweler. They can contact us with your idea, and we’ll take it from there. You don’t have to be an outstanding artist to get your idea across. 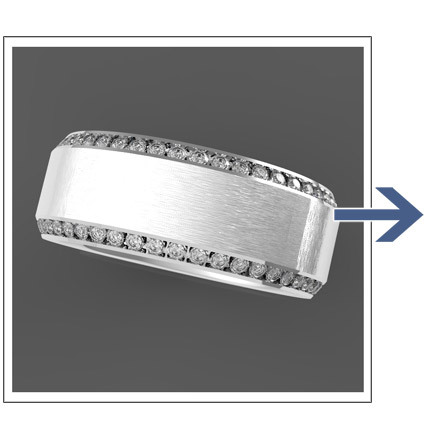 Need help finding a jeweler? Just click on our retailer locator and enter your zip code. 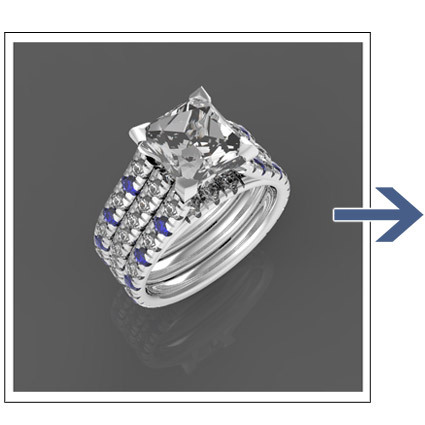 We took a customer's notes and line drawing...created a CAD for their approval...and created a beautiful design to their specifications. If you have a pencil and an idea - Custom Shop can make it for you! 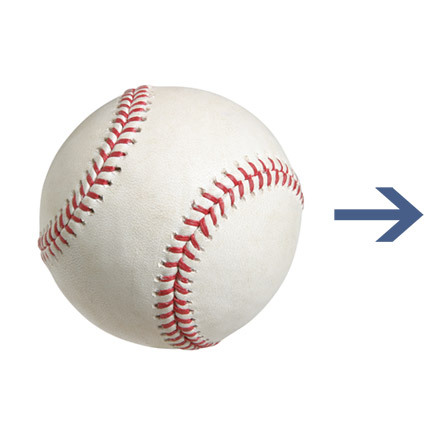 A baseball lover from Philadelphia loved the idea of a ball as a ring. And wanted it in precious metal. Looks like Custom Shop hit a home-run with this one! 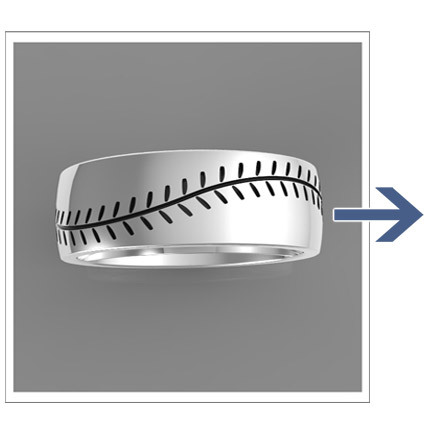 created a CAD file which became a beautiful platinum wedding band. Take a look behind the scenes at Custom Shop. All of our projects are made better in America! Be sure to follow Custom Shop on Instagram - @custom_shop_novell.